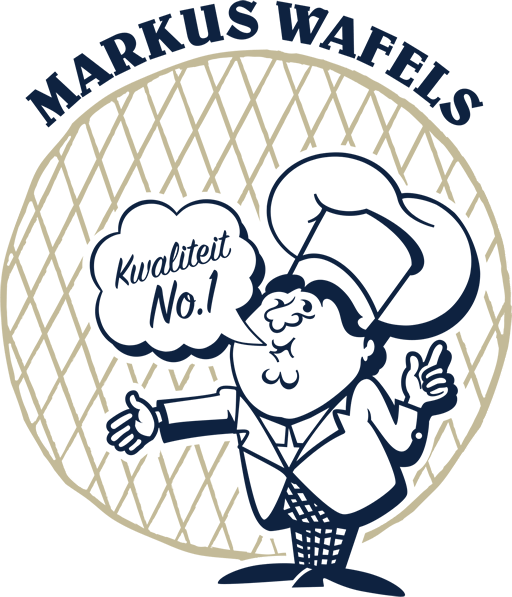 Besides syrupwaffles and syrupcookies, we also make related products such as cookie crumbles, Delftblue and syrupwaffle cans. See our full assortment below. Do you have questions about one of our products? Do not hestitate to contact us.